While the jury remains out on whether Artificial Intelligence will indeed be our undoing, a la any given dystopian sci-fi story, one thing is already clear. Chatbots are here to stay. These automated tech characters are capable of giving personalised responses to messages sent via social media or within web browsers and apps. Ask them what you want to know, and they will explain. That is providing they have been programmed to deliver the information requested. How do you learn a foreign language without a teacher, or classroom? 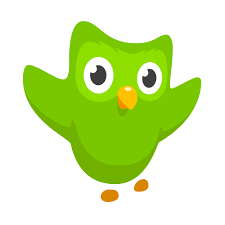 Duolingo is a freemium app that allows you to do just that, without missing out on conversational skills by offering a selection of ‘native speaker’ bots— originally they tried pairing real people with real users but the students were often too shy to speak. The alternative is both genius and a sign of how effective voice recognition technology now is. 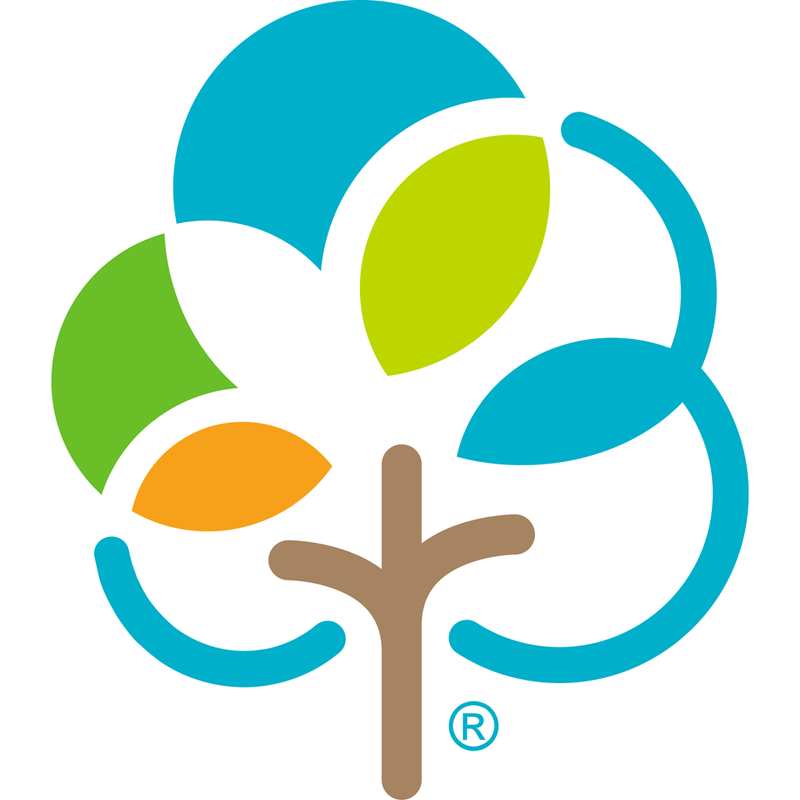 This Johnson & Johnson owned website is regarded as a trusted pregnancy and childcare resource— a reputation that’s hard to build and easy to ruin. Using Facebook Messenger as its platform, the domain can now take requests for advice from parents, with bots responding by offering personalised answers and suggesting specifically targeted content from the main site so people can conduct their own research. The US retailer has arguably the most efficient foodie chatbot out there. 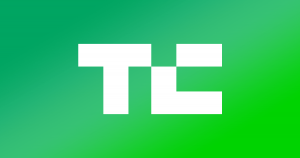 Users can head to Facebook Messenger and drop the company a line. A bot will then ask a series of questions that act like filters, signposting people to a recipe that matches on cuisine, ingredients and allergens. Better yet, you can cut to the chase and simply use an emoji of a particular meal to get straight to tasty town. A go-to source for technology news (one we use regularly), one of the main problems with TechCrunch is just how much content is published each day. Rather than rely on people to scour the pages for what they want, though, the brand has developed a bot that can deliver exactly what you want to read, at a frequency of your choosing. You can request specific subjects, authors, sectors and more, and the bot will ensure those needs are met. Then it will suggest stories you didn’t even know existed. 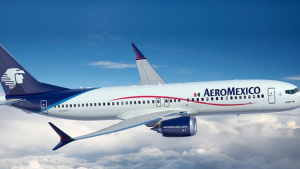 Not only has Mexico’s leading airline impressed us with its advertising, its chatbot set the industry standard when launched in 2016. Check schedules and prices, departure and arrival statuses, baggage allowances and travel document requirements without a lengthy online search. Logically, it does all this in perfect English and Spanish. OK, so this was a one-off, series-specific experiment for the broadcaster. Nevertheless, it’s a fine example. 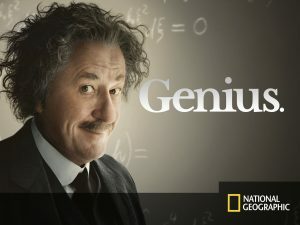 To promote the show ‘Genius’, which looked at the professional and private life of Albert Einstein, NatGeo launched a chatbot that allowed people to interact with the famed scientist. Or at least an AI version of him. 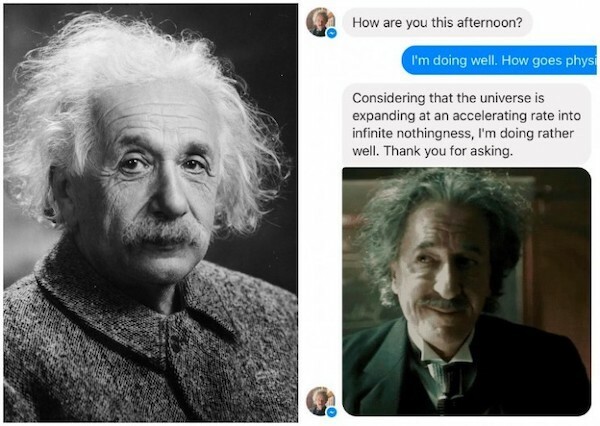 They could discuss various subjects, from love to relativity, with answers veering from jokes to profoundly moving sentiments.